After great discoveries at Imatra (please have a look at “Finnish Fantastics Part 1 | Everything Can Be Made From A Tree”, Anne’s LinkedIn article from 06.02.2018), our “Impulses & Inspiration” Tour* moved to Helsinki. Whereas the Finnish countryside is meditatively beautiful and still, with a breath-taking landscape, Helsinki is a very lively, inspiring, creative city. Here too, everywhere, we could observe how Finnish people are always, even in crowded places and at very busy times, welcoming, authentic, very positive, easy in this typical Scandinavian way. And this capital is just bubbling with trends, design, fresh impulses in each and every corner. 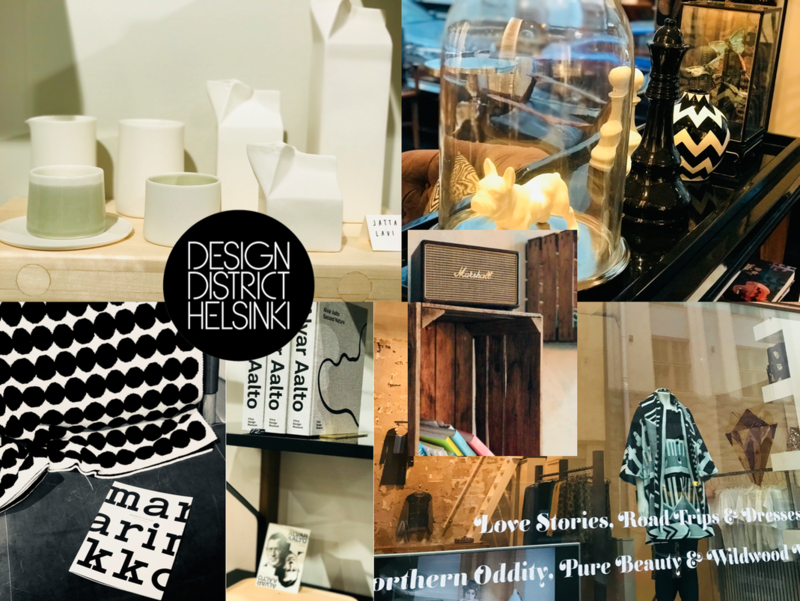 Helsinki, or the paradise for design lovers. 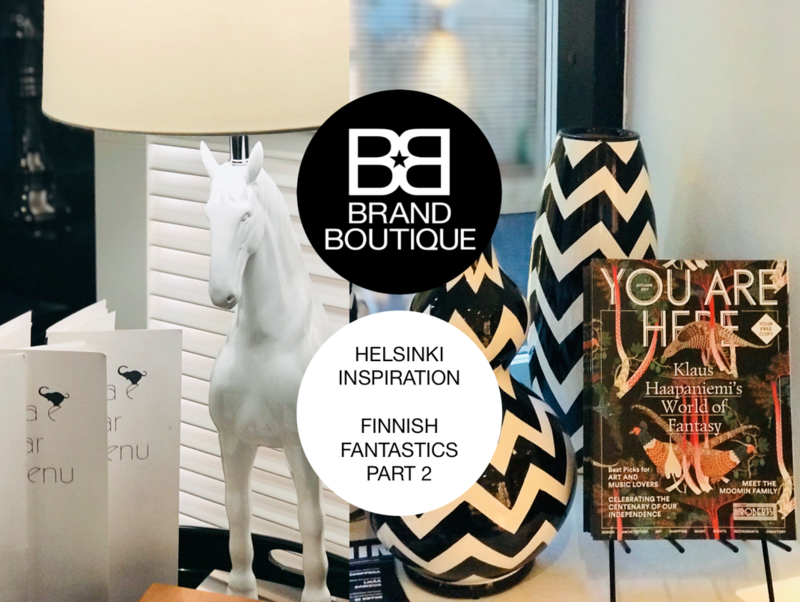 Our boutique hotel was right at the core of the Helsinki Design District: located in the city centre, the district covers Punavuori, Kaartinkaupunki, Kamppi and Ullanlinna and brings together creative people in the heart of Helsinki. 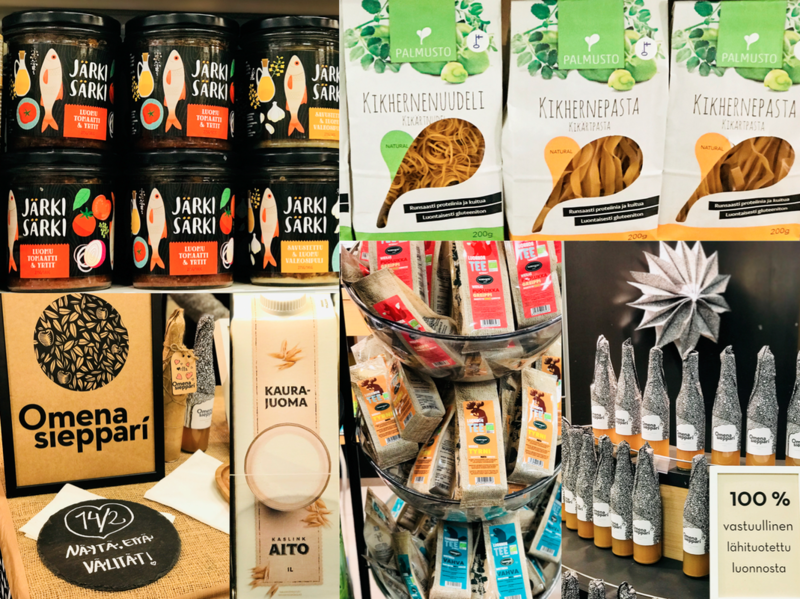 Finnish design is the motto, of course, in numerous art galleries, museums, edgy shops, hip cafés and restaurants, designer studios, as well as with fashion people, and so much more. Besides the big names like Marimekko and Artek, many unique small concepts (from a bold barber shop to a pretty paper shop) offer a truly inspiring diversity. Fusing it all with a touch of great classics - lots of antique and vintage boutiques -, the district truly has a special soul. Strolling a few hours through the streets (with great architecture to be seen all around), one gets the feeling: “now I know what’s really trendy”. Our fantastic Stora Enso hosts – organising the programme on location – asked us upfront about any diet specifications. 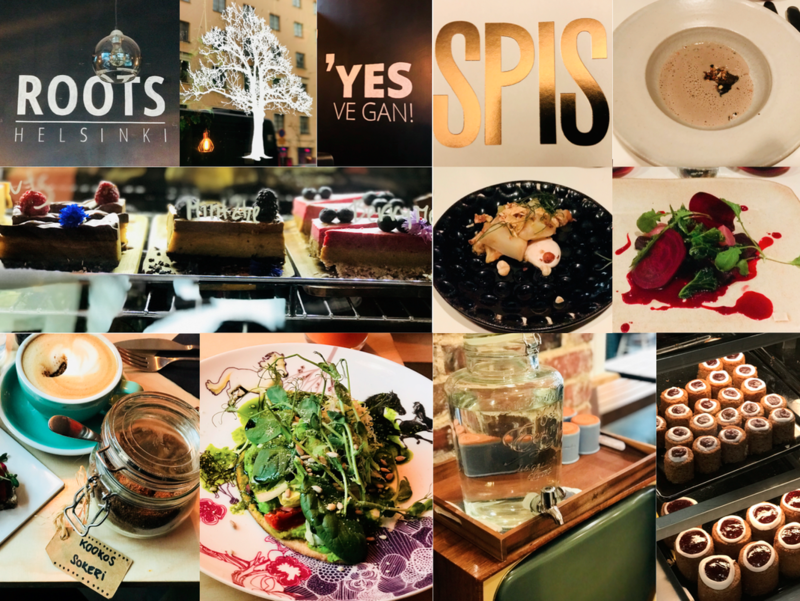 Being a vegan, used to and fine with compromising with vegetarian offers while travelling, I had the very nice surprise to get in each and every place we went to vegan délices just for me (even lost in the middle of Finnish birches). Again a proof of the generosity of Finnish people wanting you to feel just well. I had no expectations about Finnish gastronomy, better said, no idea about it at all. What a great discovery: Finnish cafés and restaurants are extremely creative! It may have a cultural-historical background: you create as much diversity on the plate as you can, with the few things you find in nature during the long winters. Many use top fresh local ingredients (like truly tasty wild herbs and wild berries) to create grand culinary experiences. Of course meat and fish are omnipresent, but the rise of vegetarian and vegan concepts is striking. 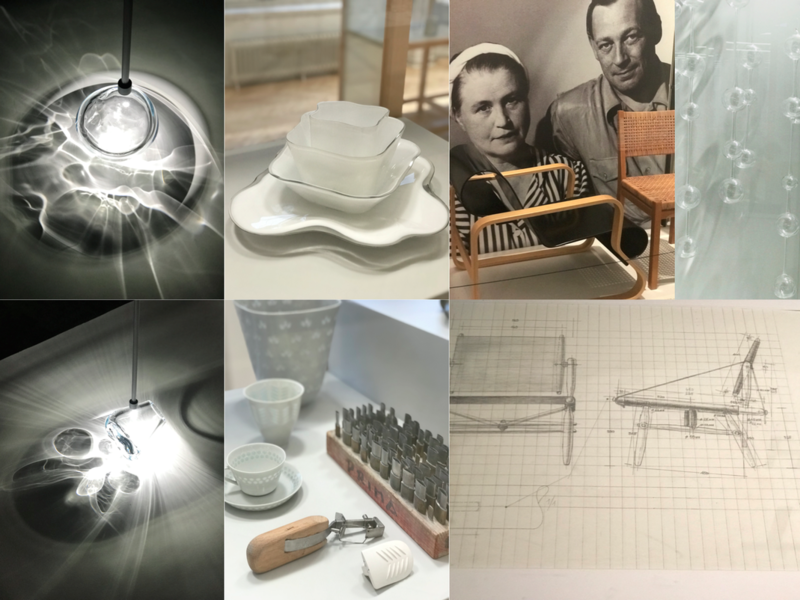 I highly recommend, among so many others, the Iittala & Arabia Design Centre (The Immaterial exhibition is just superb: the studies about lights reflections on glass surfaces are highly poetic) and the Design Museum (with a small but smart exhibition about famous Finnish design – from fashion, furniture and of course ceramics, to less-known but worldwide used scissors and harvesters, the range is wide and stunning). And don’t miss all the small galleries around the Design District showing very gifted local artists. 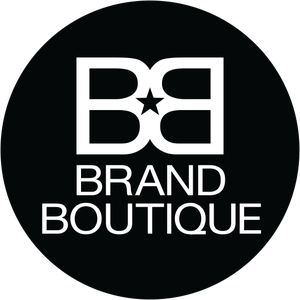 *BRAND BOUTIQUE is from now on, once a year, co-organiser of a truly UNIQUE EVENT together with STORA ENSO and CREATIVE VERPACKEN - with Anne as keynote speaker about trends & brands. During this 4 day exclusive event the interaction is around INNOVATION, GREEN GOODNESS, NEW EXPERIENCES, NATURE & BLISS. Complementary actors of the FMCG industry – packaging manufacturer, consultancy, companies and their brands, media, retail – connect and exchange intensively, at inspiring places. We think together about THE FUTURE OF BRANDS and SUSTAINABLE SOLUTIONS resonating deeply with NEW CUSTOMER EXPECTATIONS. No sitting-around-talking event but a getting-out-and-doing event! Our next tour will take place in the WINTER 2018-2019. INTERESTED? Contact us to become our guest (we have only very limited places! The exceptional character of the event and program gives the opportunity to maximum 8 persons, 2 places are already given).